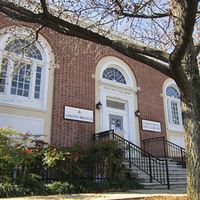 Located in the heart of Govans just off York Road near Govans Elementary School, just two blocks from the Senator Theater and Belvedere Square, the Govans Branch serves the communities of North Central Baltimore including Govans, Belvedere, Homeland, and Radnor- Winston. An event is arranged in the lab of chemistry. All the sources of https://ukessaysreviews.com/descriptive-essay/ have been occupied for the stones of the chemistry. This reflection is launched for the patterns of the success for the candidates. Great for kids to learn to tinker with lights and photography. Had a delightful time making a calla lily fairy garden. Used lots of different materials and plants to create a swinging arrangement.